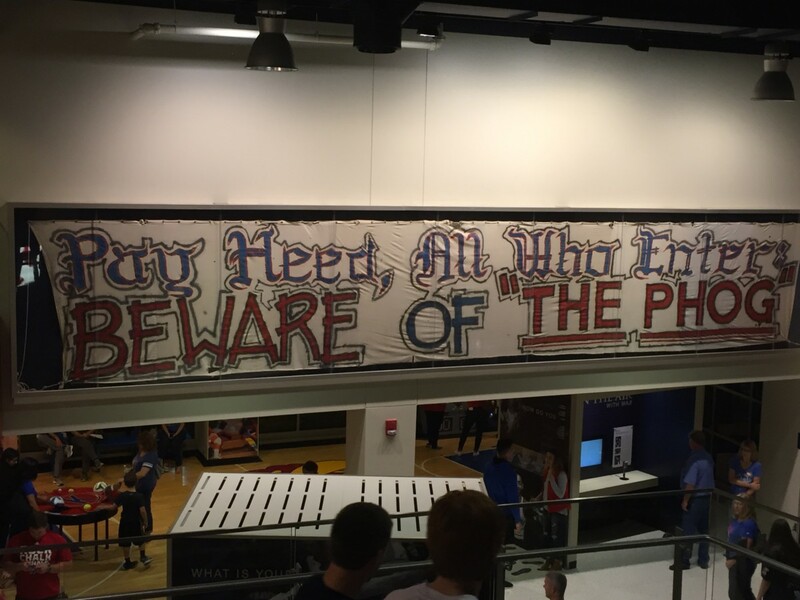 Kansas’ season is suddenly in free fall. The Jayhawks are coming off a frustrating loss on the road at Kansas State on Tuesday, and in the past week they’ve learned they will be without the services of Silvio De Sousa AND senior guard Lagerald Vick for quite possibly the rest of the year. KU is now without four players they had in the preseason with De Sousa, Vick, Udoka Azubuike and Marcus Garrett. KU’s chances at a 15th straight Big 12 title look very slim right now, so Saturday’s game is one they need to have. Just over halfway through the 2019 Big 12 race, Kansas is tied for fourth with Texas Tech with a 6-4 league record, two games behind conference leader Kansas State at 7-2. Five teams, including Kasnas, are within two games of first. KU leads the overall series with Oklahoma State, 114-59, including a 62-12 record in Lawrence meetings, 47-10 in Allen Fieldhouse. 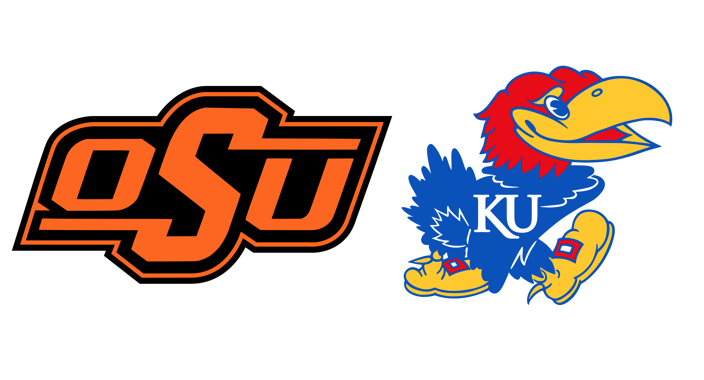 Oklahoma State is vying to become the first Big 12 school to win back-toback games in Allen Fieldhouse since Iowa State did it in 2000 and 2001. Prior to ISU, the previous times were during the 1987-88 and 1988-89 seasons by Oklahoma and Kansas State. Kansas is 89-12 following a loss in the Bill Self era, including 4-1 this season. Since 2013-14, the Jayhawks are 39-4 following a loss. Redshirt-junior F Dedric Lawson has posted four double-doubles in his last six games. Six of his 15 double-doubles have been in Big 12 play. He is tied for second nationally with 15 double-doubles. At 9-13 and 2-7 in Big 12 play, Oklahoma State is one of the worst teams in the conference. 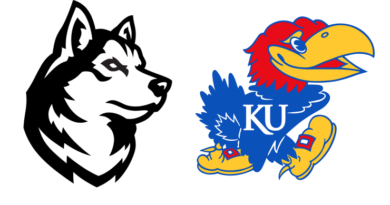 They shouldn’t have any business going into Allen Fieldhouse and coming away with a win, but they were able to do just that last season against a much much MUCH better Kansas team. The Cowboys return two players from last year’s squad, who was able to sweep the Jayhawks, in Lindy Waters and Cam McGriff. McGriff is having his best season as a collegiate. He’s averaging 13.0 PPG, which leads the team and is up from a mere 8.4 in 2018. He’s coming off his two worst performances in Big 12 play, as he’s scored a combined 16 points and shot 6-19 from the field. Without both Legareld Vick and Marcus Garrett, it’ll be interesting to see how KU matches up with him. Waters is lethal from three-point range, as he’s shooting 45.6 percent from deep this season. He’s very capable of hitting four or five threes and burning you, and I wouldn’t be surprised to see him to that on Saturday. For as good as I felt after the win over Texas Tech last Saturday, I feel the exact opposite heading into this game. Things look very bleak for the Jayhawks. No Azubuike, no Garrett, no Vick and no De Sousa. They are down to I believe six scholarship players and this was a team that was already finding ways to struggle before. I think things are about to get a lot worse, but I’ll take the Jayhawks in a close one because it’s hard to go against KU at Allen Fieldhouse and this is a very weak Ok. State team. That being said…Vegas has KU at -11.5, I’d definitely take the Cowboys to cover that and won’t be surprised if they win out right. 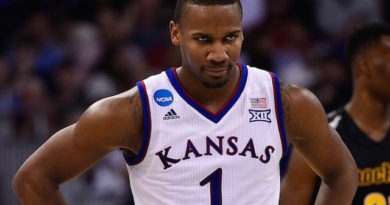 Kansas Jayhawks Career Reflection: Wayne Selden, Jr.